Every delicious item from Sweet C’s is handmade by bakery owner Celia Kallenborn. 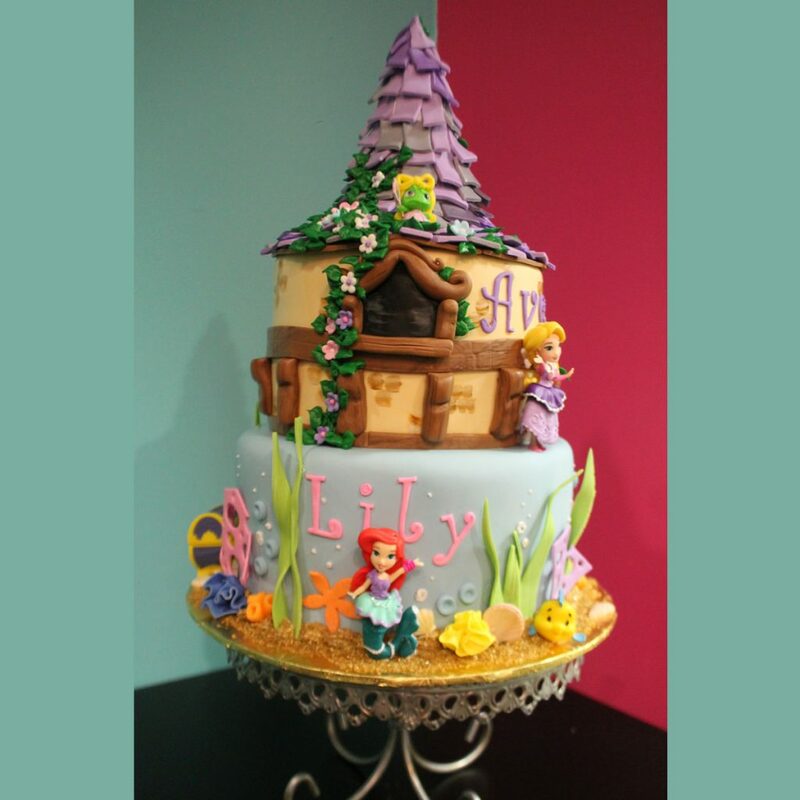 Each cake is made with only the finest ingredients using her own family recipes. Celia has a passion for creating delectable treats that are as delightful to the eye as they are satisfying to the soul. Her unwavering commitment to meticulous quality and flawless customer service was learned while growing up in her family’s restaurant, Mexico Uno. It was in this Palatine institution that she learned that the most important ingredient in every recipe is love and that no dish is complete without a touch of wonder. 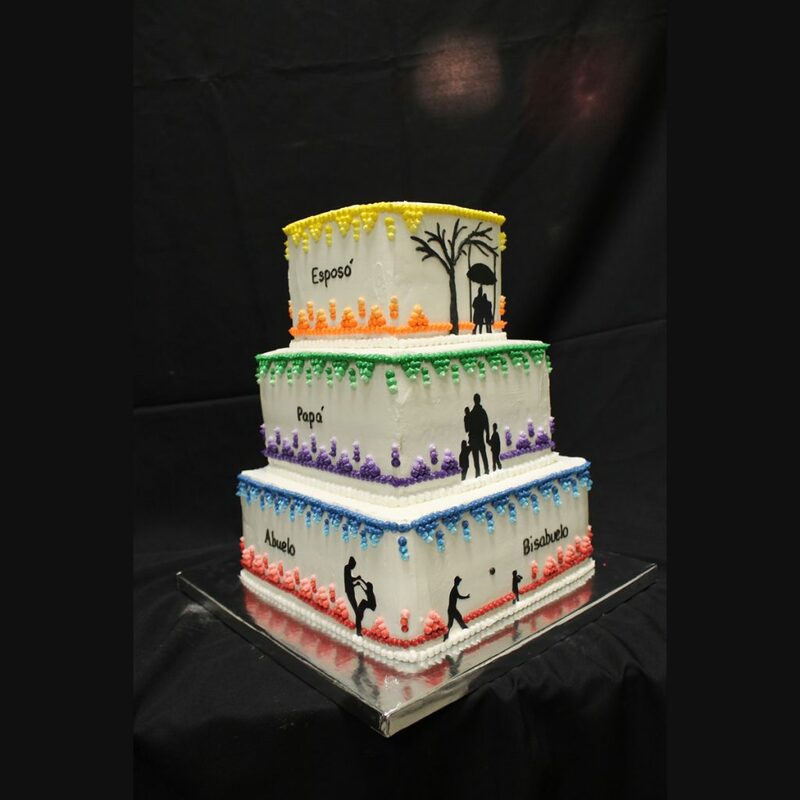 Let Celia bring joy to your special occasion by making the cake of your dreams. She loves imaginitive cake orders. She can’t wait to share her excitement for your ideas! Stop by the bakery and try one of our exquisite cupcakes or cookies. Life is too short to not be happy. Let Sweet C’s delectable treats brighten your day with love and a touch of wonder. Call 847-496-7929 or email us at celia@sweetcsbakery.com today to make an appointment for a cake, cookie, or cupcake consultation. You may also visit our website to view some of our designs & also our flavor options.